Taylor has been in the violence prevention field for six years now. They have done a variety of anti-violence work in both campus and community settings on both macro and micro levels. 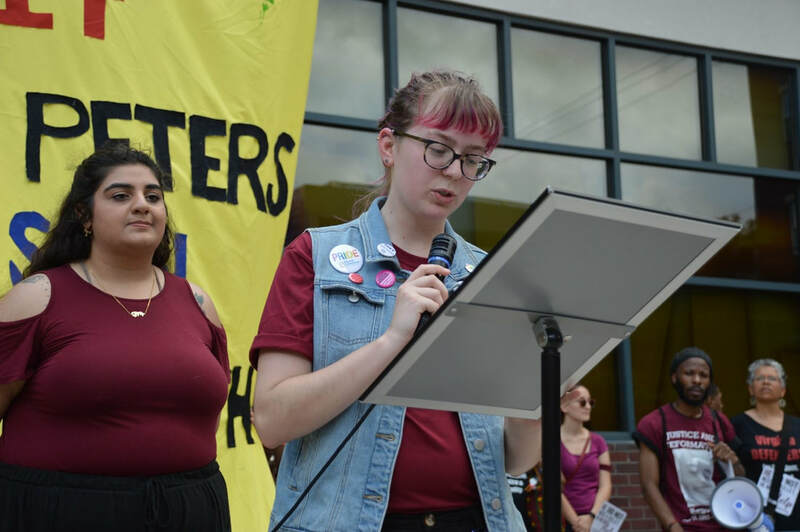 Taylor has experience working one-on-one in advocacy sessions with students, hotline calls with community members, and legislative advocacy for Virginia. 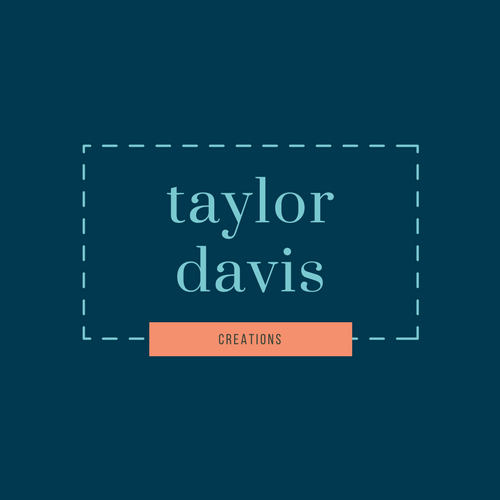 ﻿From creating flyers and social media graphics to event programs and organization brochures, Taylor has all your design needs in mind. 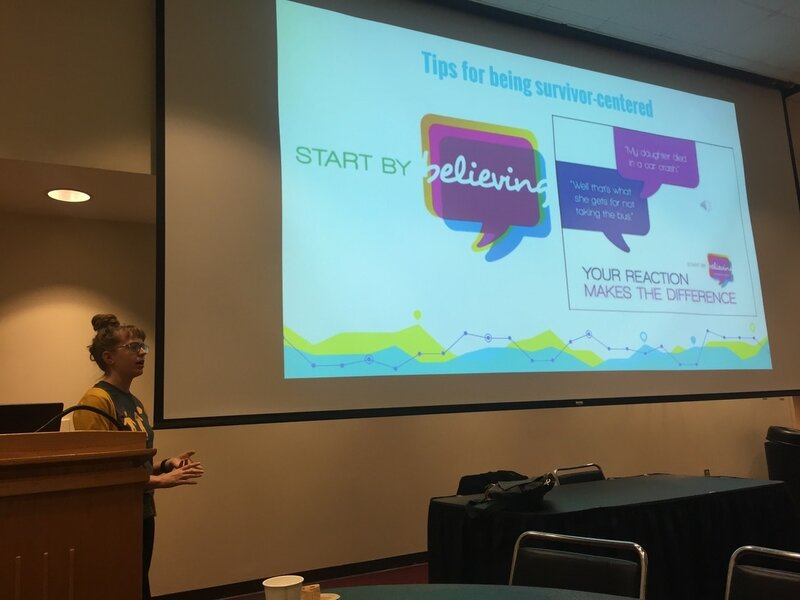 ​Taylor has a variety of presentations and topics available to bring to your school, team or office. In addition to professional goals and objectives, Taylor is also a community organizer within the Richmond area. They believe that social justice and change is possible but only through deliberate action.